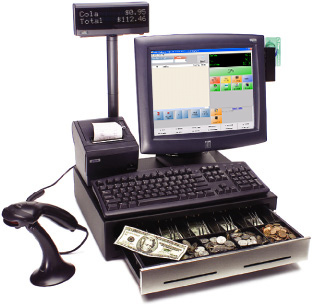 Desktop barcode printers are affordable and easy-to-use barcode printing solution. Industrial barcode printers are built for companies that require high-performance, rugged durability, quality and reliability, and fast printing speed. Workplace security is a major concern. 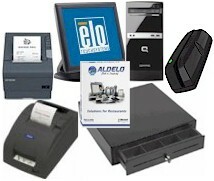 ID Card printers provide businesses with enhanced security. 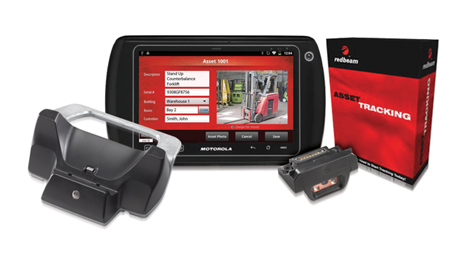 Mobile barcode printers help businesses become more efficient. Looking for Printer Spare Parts? Looking for Media & Supplies?